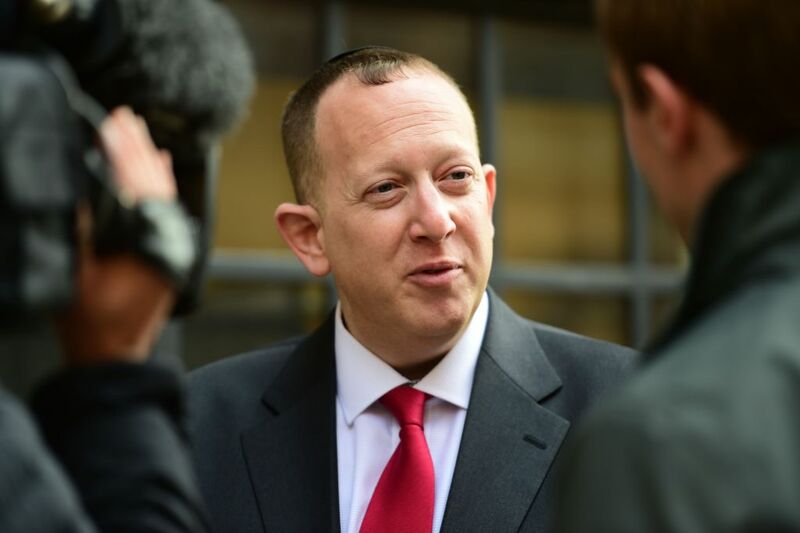 The leader of the Jewish Labour Movement says he’s ‘delighted’ to have been elected as a councillor in Borehamwood. Jeremy Corbyn tweeted his congratulations to Jeremy Newmark, following his successful election win in Borehamwood Kenilworth ward by-election over the weekend. The vote was tinged with controversy after Hertsmere Borough Council planned it for the first day of succot. However, that didn’t affect the JLM leader’s chances, as Newmark defeated his Conservative rival Pat Strack with 383 votes to 341. One in ten voters were thought to have been affected by the clash, in a ward with an 11 percent Jewish population. 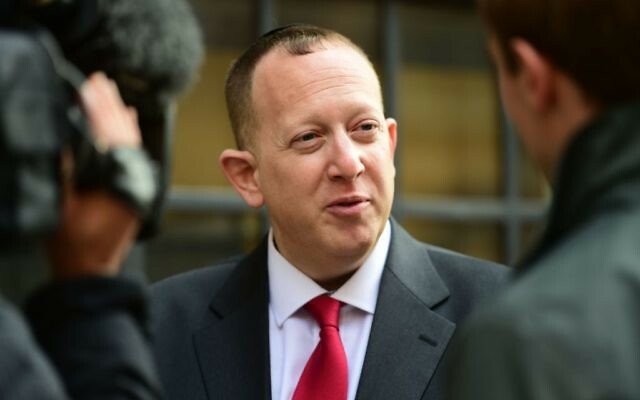 During the Labour Party’s annual conference, Jeremy Newmark and the JLM spearheaded a rule change to the party enabling it to tackle anti-Semitism more quickly and effectively. More than a million Labour votes — 98 per cent of those eligible — approved the change in the party’s constitution, which had the backing of Corbyn and senior cabinet figures. Also contesting the election were candidates from the Liberal Democrats, UKIP and an Independent. Congratulations @Jeremy_Newmark on winning Borehamwood Kenilworth from the Tories yesterday. Fantastic result for Labour and Hertfordshire.